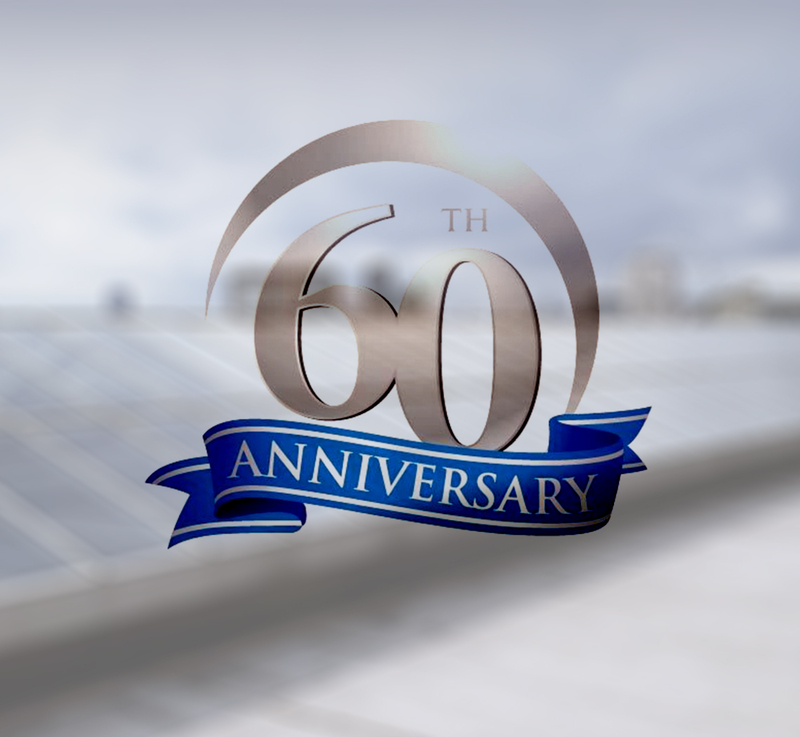 This year we are proud to be celebrating our 60th anniversary. Over the past 60 years we have grown our business combining high-quality products at competitive prices with exemplary customer service. It goes without saying that our customers are fundamental to our success and for helping make us the market leading company we are today. Looking to the future, the next 60 years and beyond, we continue to develop our ever increasing range of glass rooflight products, with innovative designs to meet our customers high demands and vision. We take this opportunity to sincerely thank all our customers for their custom and support over the past 60 years and look forward to a long and successful future.